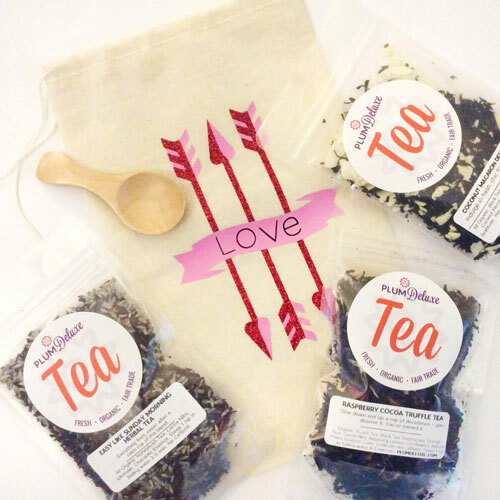 Maybe you’re just starting out with loose leaf tea. 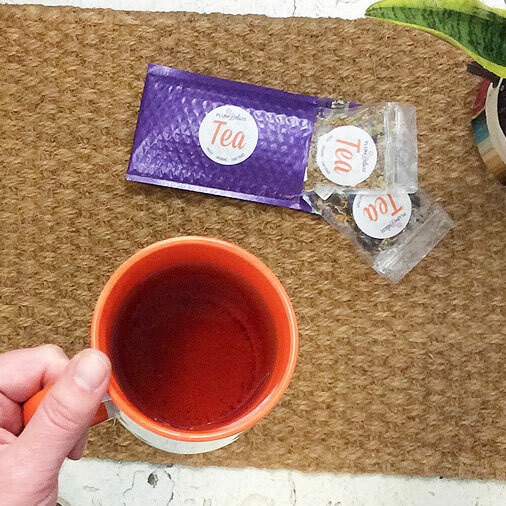 Maybe you’ve had the same routine around your daily cuppa for years. 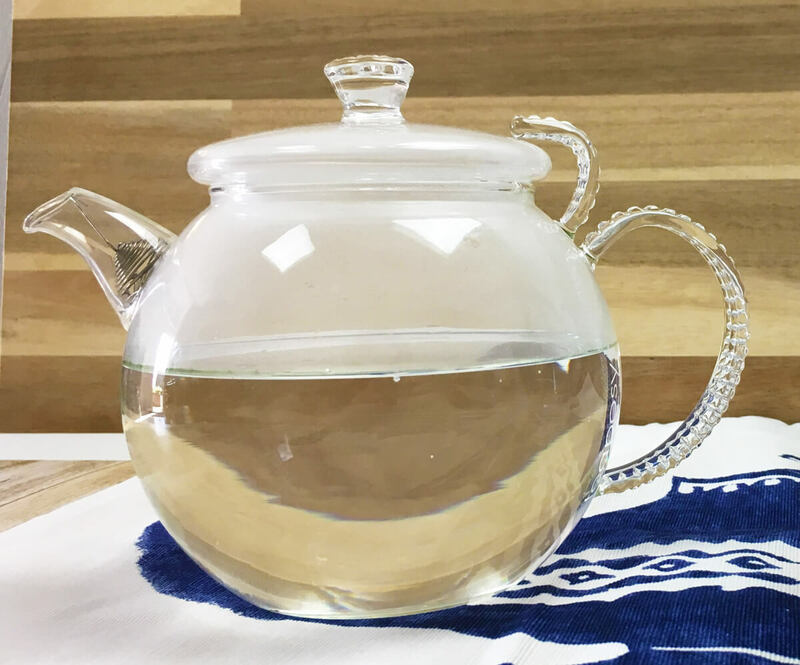 Either way, you may start to wonder how you can get the best water for tea. The world of tea is vast and diverse. 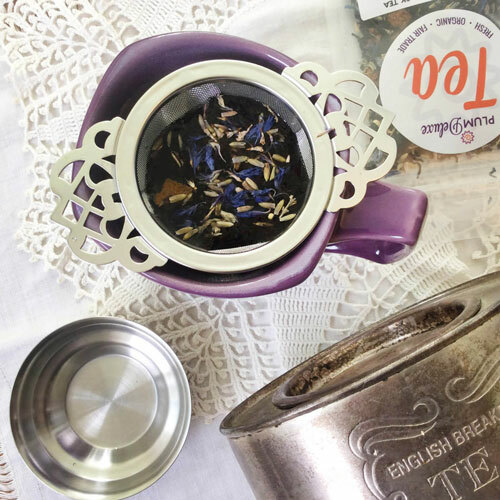 There are so many ways to make a good cup of tea and so many factors that go into a good cup of tea. It might not come as a surprise, then, if I say that there is no best way to boil water for tea. While it may not make or break your brew, it is still important to consider how you heat your water. 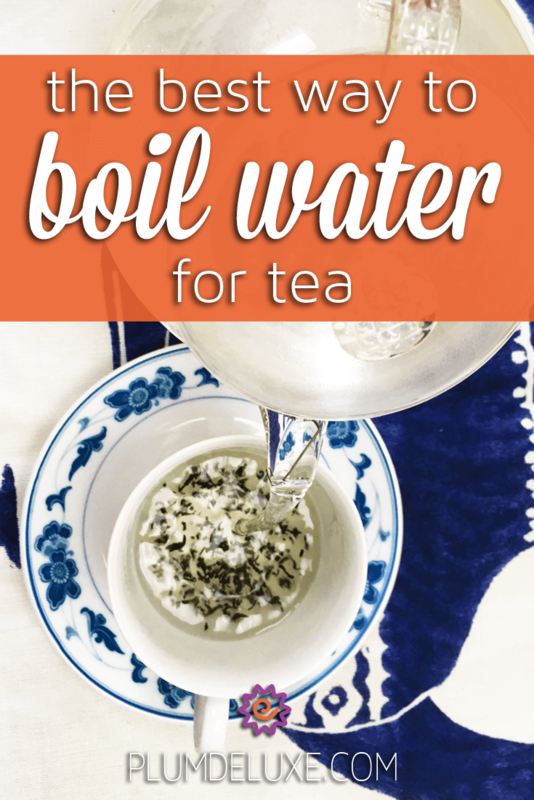 Let’s look at a few of the most common methods of boiling water for tea. 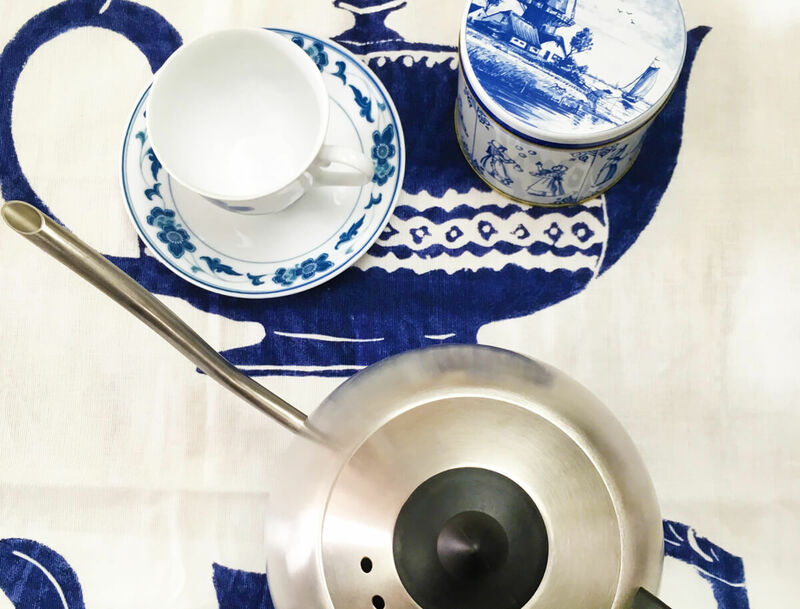 A whistling kettle on the stovetop has long been associated with the ritual of tea. Boiling your water on the stove is always a viable option. The only thing to beware of is the water temperature, especially if you are brewing something that requires a lower temperature, like green tea. If you’re looking for more information on the requirements of different kinds of teas, check out this post! Maybe you work in an office with instant hot and cold water, or have instant hot water in your home. This can be a good option for tea as well. Again, you will want to be careful about temperature. Pouring the instant hot water directly onto a green or white tea can scorch the leaves. Conversely, instant hot water can sometimes come out a bit on the cooler side, which isn’t ideal for your black, oolong, and pu-erh teas. Ah, the ever-present staple of the college dorm room. Self-heating kettles can actually be one of the best ways to boil water for tea. They usually boil pretty evenly. Just be careful if your kettle has plastic pieces that could melt, or if it does not stop automatically at a certain temperature. The best kinds of self-heating kettles are temperature control kettles that allow you to select the temperature you would like your water to be at. This solves the problem of worrying if your water is at the right temperature for the blend you’ve chosen. Don’t do it. Just don’t. The microwave is probably the worst way to boil water for tea. The waves heat the water unevenly, leading to an inconsistent and off-tasting brew. What is the Best Water for Tea? Many people have a preference between filtered water or spring water. Usually, tap water will serve your purposes for a basic cup of tea, but you can always experiment with what tastes best to you. Be aware that the way the water is treated will differ from region to region, so your tea may taste different when you travel. 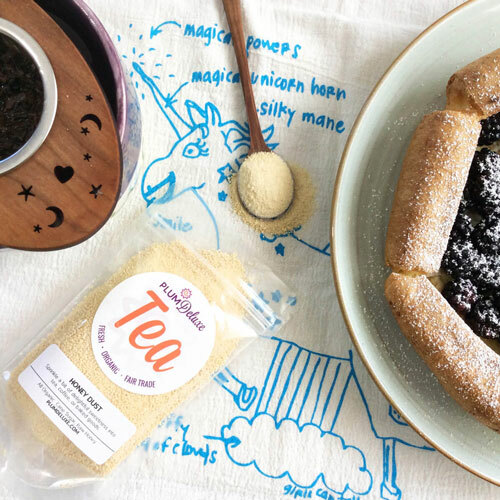 There are so many devices and methods for making tea; you can really go down quite a rabbit hole when it comes to the best way to boil water for tea. In the end, though, you have to find the way that tastes the best to you, and fits well into your lifestyle.